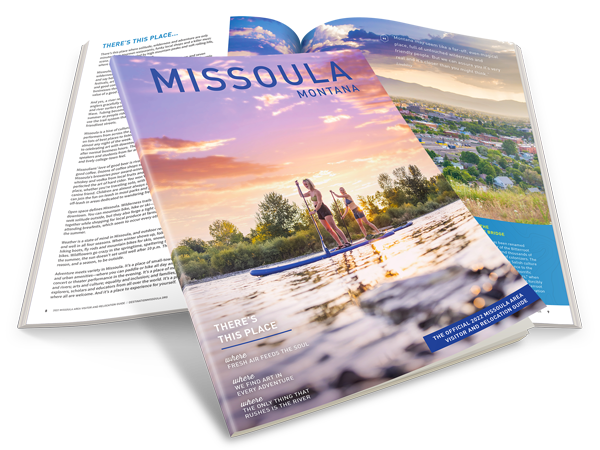 In a spirit of teamwork, safety, and sportsmanship, we provide high quality programs and facilities to teach and support the sports of ice hockey, figure skating and other ice related activities for people of all ages. 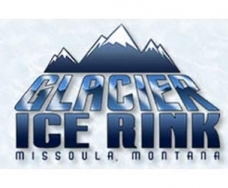 Glacier Ice Rick is committed to providing recreational opportunities for learning and playing the game of hockey and other ice skating activities for children and adults in our community. We teach basic skills, the game of hockey and the idea of sportsmanship to the youth and adults of this area. We encourage a competitive spirit, with a focus on good sportsmanship. Each youth program participant will have qualified adult leadership and to be treated with respect by all involved. We encourage fair play, integrity, fairness and respect. We encourage good health, recognizing that regular vigorous exercise is a cornerstone of healthy living.